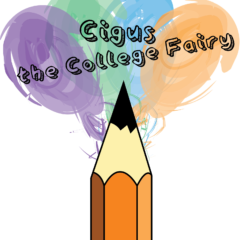 Cigus continues to accept students from the Classes of 2020 and 2021 until April 1, when attention shifts exclusively to seniors as college decisions are made. A limited number of appointments will be taken for May as Cigus goes back to school to assist in proctoring IB and AP exams. Thank you for your understanding!